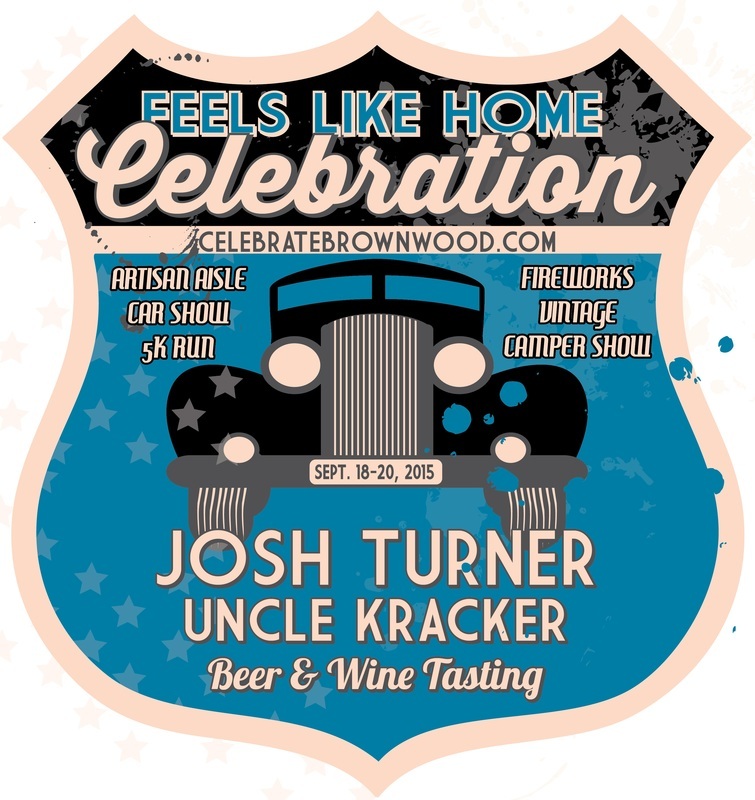 Celebrate Brownwood Festival, Beer & Wine tasting. Our annual festival is coming up September 18th -20th, 2015. It’s the 15th annual celebration. With a fun carnival, festival foods, artist painting on the lawn, live music. This year, I am super excited, the we are adding a new Friday night event called Corks & Caps. This evening will have music from Crawfish, with Texas craft beers and Texas wines to be tasted. The Leaf from Abilene will be bringing over his best cigars and we will have an area for you to enjoy his teachings on cigars and purchase some if you like. We also have Freida’s Sweets and Meats coming to bring her famous Food truck, she will be creating plates to go along with the beer and wines for the evening. It will be great, as she is a pretty big celebrity from the Food Network. She grows much of her veggies and uses local meats and cheeses. Tickets will be $25 for the concert and 10 tastings, or $10 for the concert. You will have a chance to taste then buy your favorite beverages. Area wineries will be pouring up their best and you will want to take home several bottles of fine Texas wines. This is going to be a fun and relaxing evening, so come enjoy it with us in Brownwood, TX. This entry was posted in Deb's Doodles, Local Events and tagged beer & wine tastings, festival by admin. Bookmark the permalink.